Jeff Riehle has been in the business forms industry for over 35 years. He has attended numerous manufacturer training and education demonstrations to keep informed of the latest technology and products available. Jeff is one of the top form designers in the nation and also an AABB qualified supplier. 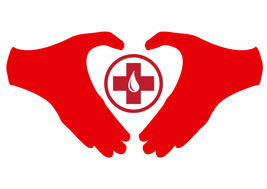 He also services the national blood bank community including ABC, BCA, BBCS, IDM, Wyndgate, Mediware, Safetrace and many more. 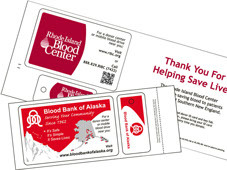 Solutions Network provides turnkey donor card solutions to blood centers from coast to coast. We offer full printing and imaging of cards, including photo ID's along with mailing and fulfillment services to complete the process. Show your donor how much you value their donation by giving them a token of your appreciation. 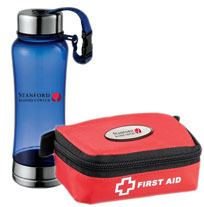 Solutions Network has a full line of loyalty items that will fit any budget. Solutions Network can provide you with all your business needs. 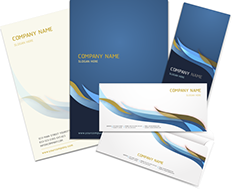 We offer a full line of envelopes, letterheads, business Cards, and forms. Call today and see how we can provide a solution for your operational needs.